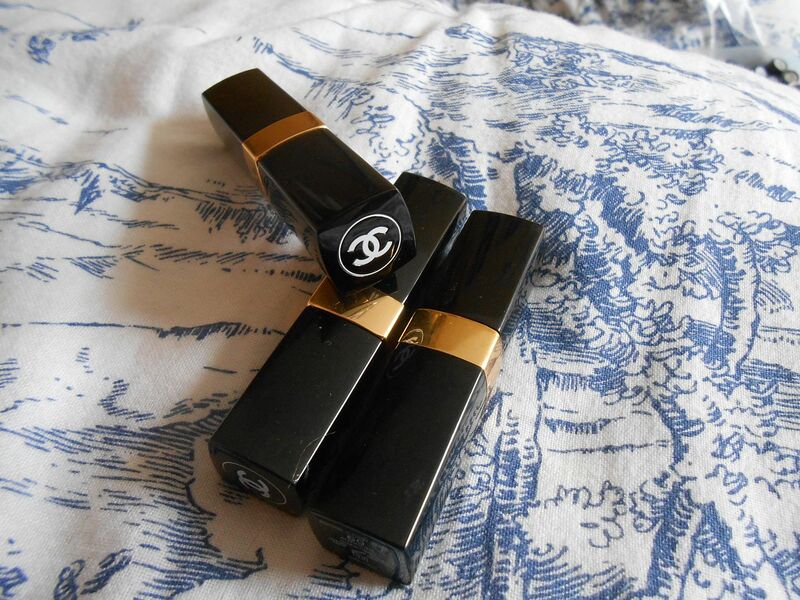 Chanel rouge coco shine lipsticks are undeniably luxurious… the glossy black packaging, the Chanel embossed logo, the amaaaaazing quality… when Chanel does something, it does it well. The rouge coco shine lipsticks are essentially a tinted, glossy lip product – the pigment varies from shade to shade, but none of them are opaque. 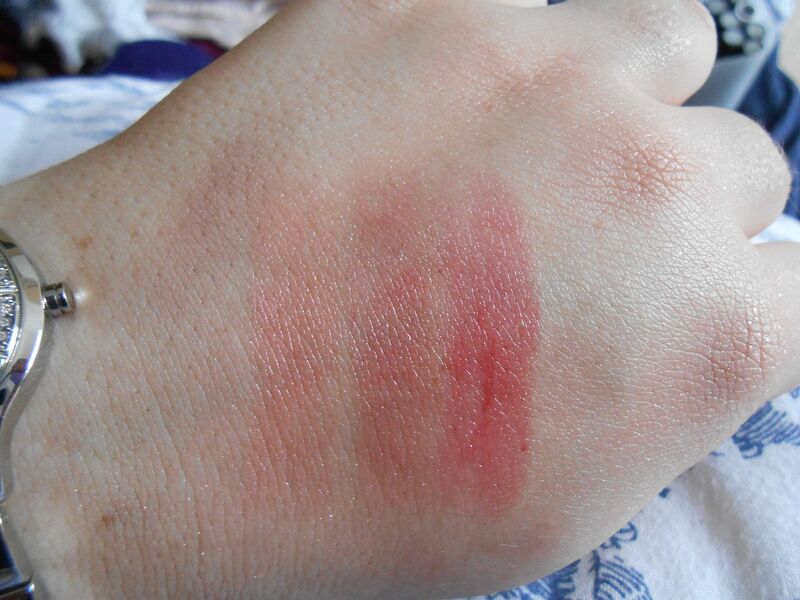 The colours enhance your natural lip colour rather than completely masking them. I have three shades, two of which were free with Boots points I saved up (yay!) and one was a gift. The shades I have are Antigone, Boy & Evasion. I love the finish that these lipsticks give you – it’s glossy but not sticky and just looks naturally beautiful. They last around an hour and a half on my lips before I’d reapply. Antigone is a pinky raspberry colour. Boy is a slightly mauve-y neutral shade. Evasion is a ‘my lips but peachier and glossier’ shade. You must follow this blog via GFC >>> widget on the right.